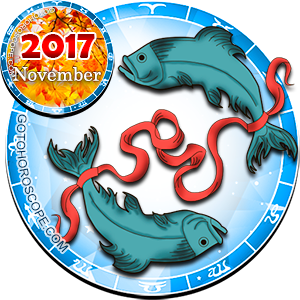 November 2017 Horoscope Pisces, free Monthly Horoscope for November 2017 and Pisces Astrology Forecast for the month ahead. Jupiter has been in your ninth house since last month, dear Pisces. He will stay in this sector of philosophy and worldly pursuits until November of next year. With an increasing urge for freedom and expansion of cultural knowledge, you may feel inclined to book a trip soon. Travel for you may happen over the next year, so make sure to save up for your adventures! You may also be exploring new religions, cultures, and philosophies through reading and other intellectual sources. Jupiter's influence in this sector is a positive aspect. You are hungry to learn all that this world has to offer and exert your independence. Because of your desire to seek knowledge and new experiences, your enthusiasm will be contagious, and others may want to follow your lead. Your emotional and intellectual freedom can be just as liberating as your physical freedom, so be open and honest with yourself and others about your ideas. 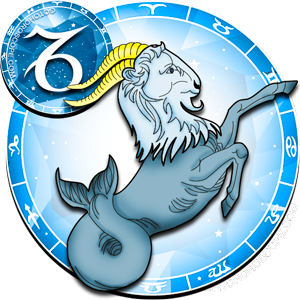 Express yourself, and swim away, dear Pisces! 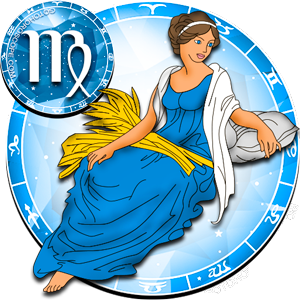 Venus begins in your eighth house of regeneration and transformation. This sector symbolizes the death and rebirth of all things. 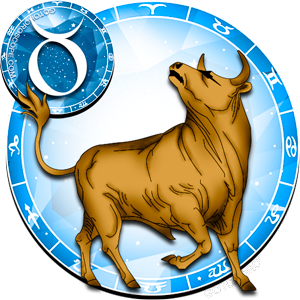 With Venus here, you take love and commitment very seriously. Your thoughts and feelings may be hidden, but you can see through others in an extremely deep way. While this can be wonderful for a romantic relationship, be careful not to scare your partner off with your sixth sense! Sometimes, when others do not show you how they feel, it is because they are not ready to be raw and emotional like you. 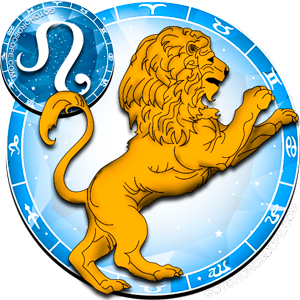 You will throw your heart and soul into your most intimate relationships during this time. 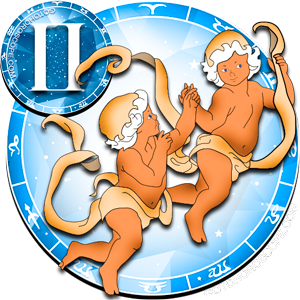 When Venus transits into your ninth house on the 8th of November, you will realize that you also value freedom in your closest relationships. 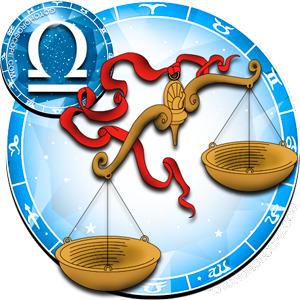 Venus understands balance, and she brings this insight into the ninth house. While you may be exploring beauty outside of your relationship, this "outer" knowledge will be beneficial to your connection with your partner. The more work you do on your individual self, the more you have to offer in your romantic relationship. 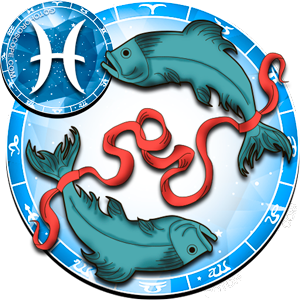 If you are a single Pisces, you may not feel the need to date this month, as you will be so focused on pursuing your independence. Enjoy this freedom while you can! The Sun begins in your ninth house this month. This is an excellent opportunity for growth and improving upon your personality. 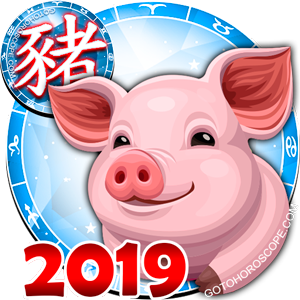 You have an especially open mind this month, and new experiences and new places influence you in the most positive way. You value harmony and perspective over judgment and bias now. You will want to research other cultures, and may even dive into a new cultural experience. 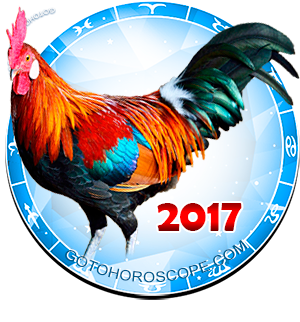 While this can certainly manifest in travel with Jupiter's influence, you may find different traditions within your city or friend groups. Now is the time to explore the spaces around you and outside of your comfort zone. This is a good time to examine your beliefs and figure out what will help you the most in your spiritual and personal growth. Others will see you as cultured and highly attuned to alternative ways of being. Even if you do not intend to, sometimes people can take this as arrogance. Be mindful not to force your ideals on others, and instead, have open discussions about your opinions. Self-righteousness can get in the way of your pursuit of peace and happiness. Everyone comes to their own conclusions when they are ready. 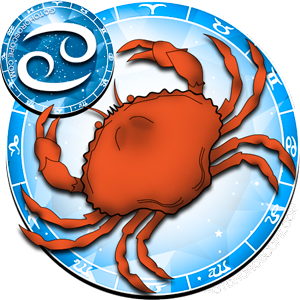 When the Sun transits into your tenth house on the 22nd, your focus will shift towards your career and professional goals. 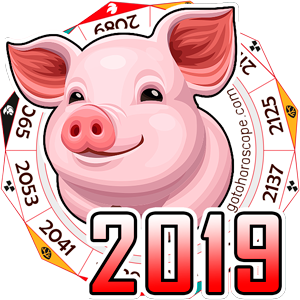 The influence of the ninth house has been so pronounced that you may reevaluate your career path, or see ways in which your job can line up with your new found ideals. 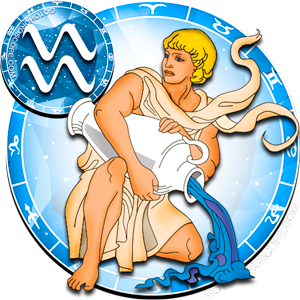 Your planetary ruler, Neptune, has been in retrograde since June, and he will remain until the 22nd of this month. Your highly emotional and sensitive nature will be tested here. 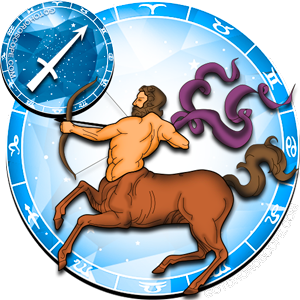 Neptune in retrograde can also heighten your psychic abilities. Pay attention to your dreams and thoughts during meditations, as you may receive a message from other sources. Your perceptiveness is a gift, even if it can be a burden sometimes. Hang in there, because Neptune goes directly after the 22nd. The emotional ups and downs should subside, and you will feel like your normal self again! 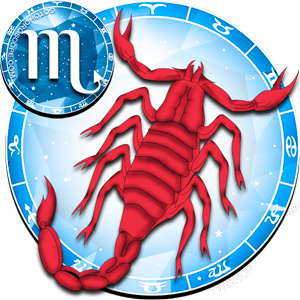 The new moon in Scorpio on November 11th will be challenging for you, sensitive Pisces. Insecurities and negative feelings about yourself and others might arise, leading you down a dark hole of isolation. It is okay to retreat, but this new moon will be in conjunction with Mercury, who encourages you to voice your feelings. Be brave! Even if you cannot speak these emotions out loud, writing them down may help you to process these heavy burdens. For the next few days, take it easy and do not try to start any new projects or make big decisions. 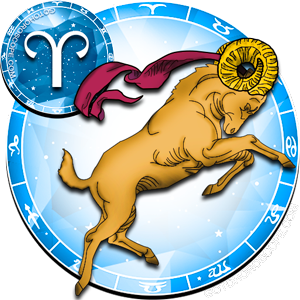 You will still be somewhat vulnerable this month, and you need time to recover! Because your ninth house is so strong, with many planets transiting through this sector, you will also have a profound desire to explore religion and alternative pathways to spirituality. The perfect evening would be a quiet evening at home, engaged in a deep discussion of theology, philosophy, and quantum physics with your best friends. This month you will enjoy this exploration of the psyche, human nature, and belief systems. 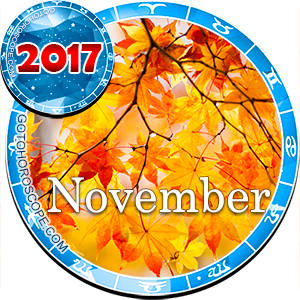 Your natural interest in the metaphysical shines during November, and the planetary alignments encourage you to dig deeper into these concepts. While you may not decide to follow one particular religious path over another, you will reexamine your previous notions of faith, God, and the Universe. You will be able to approach these topics with a broad perspective, able to see all angles and beliefs as somewhat valid. While you refine your ideologies even further, you may meet others who are on this spiritual path as you. You are a creature of the most ethereal stars, dear Pisces!